The supply of gas to the combined-cycle power plant PLTGU Tambak Lorok in Semarang, Central Java, has been delayed, again, meaning the plant is still unable to recommence operation. The power plant was initially scheduled to receive gas in July this year, but its supply from the Gundih gas block in Blora area — also in Central Java — had not been connected so a new schedule was set for late October. However, October came and went and the plant is still without gas. 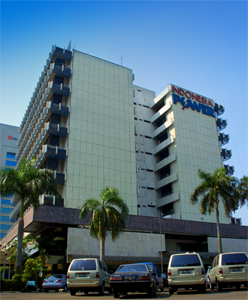 As such, state owned electricity PLN’s head of fuel and gas division Suryadi Mardjoeki said, the new date of Dec. 20 had been set instead.